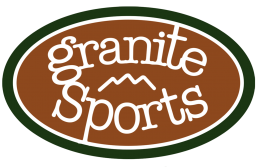 Granite Sports is the oldest outdoor specialty store in the Black Hills. Our shop carries gear and clothing for rock climbers, hikers, backpackers and campers. We welcome you to come in, check out our merchandise or just hang out.